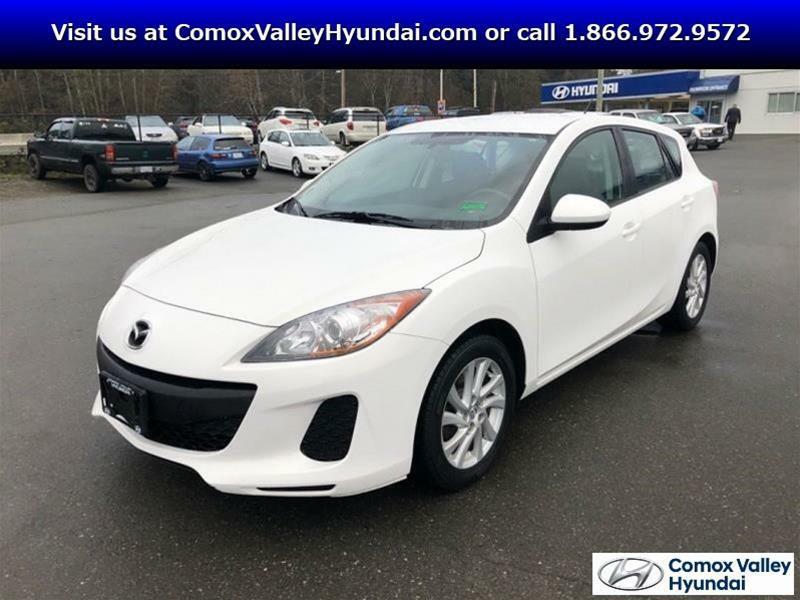 If you are in the market for a used Mazda car or SUV on Vancouver Island, your search just got easier. 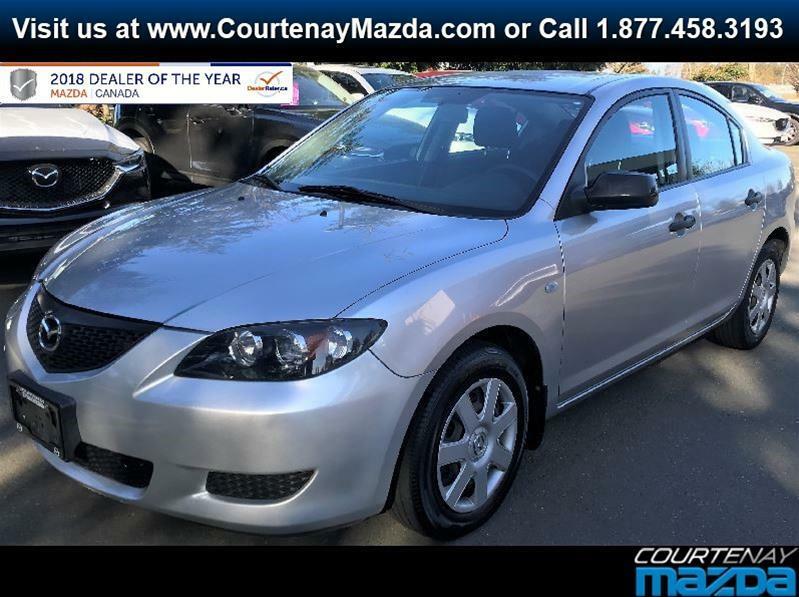 Whether you're looking for an economical Mazda3 or a stylish Mazda CX-5, you can stop travelling from lot to lot. 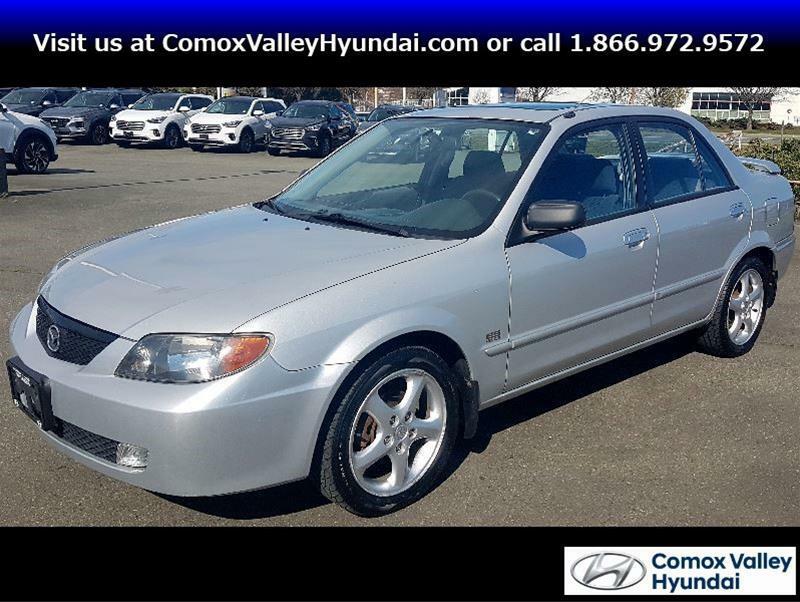 Everything you're looking for and so much more is now available in one place, at Vancouver Island Used Cars, conveniently located in Courtenay. You'll not only find the widest selection, but also the best prices. There is even a large assortment priced below $10,000. If there is a particular car you want, the team here will obtain it for you. 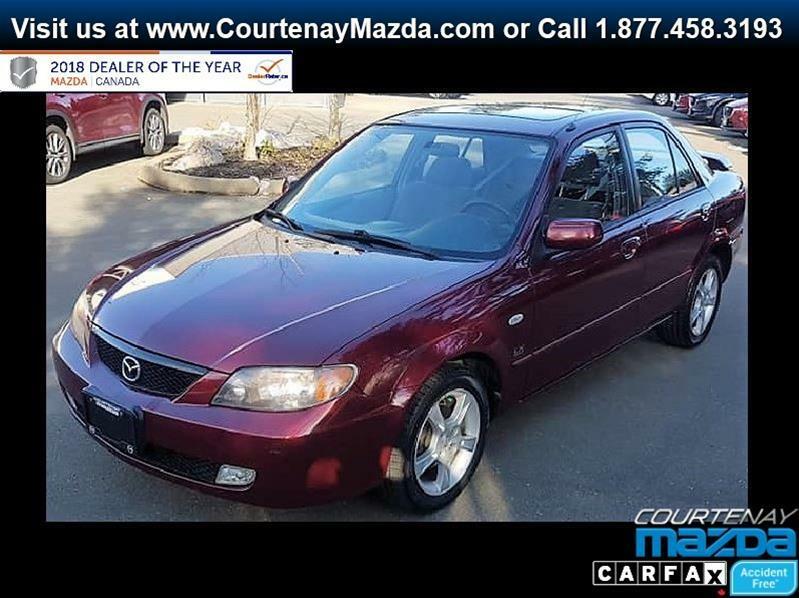 Your purchase of a used Mazda will be worry-free. 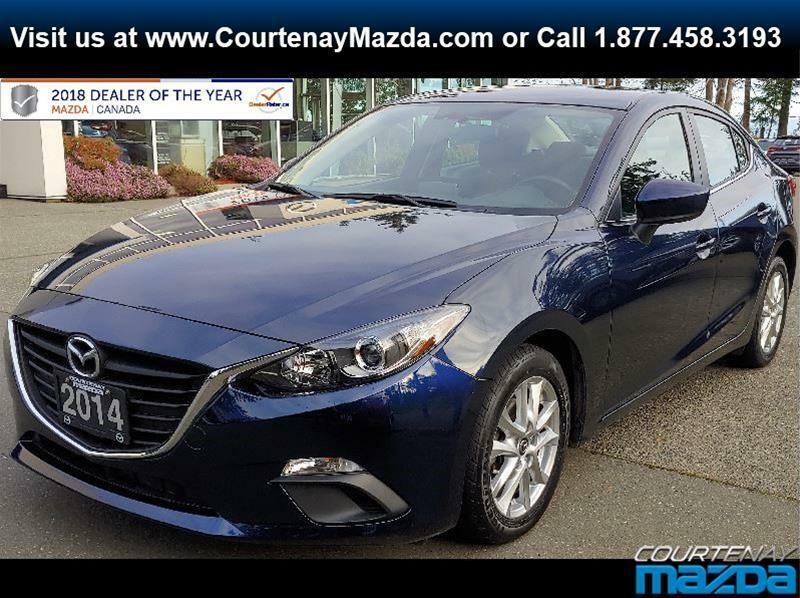 Every vehicle on the lot undergoes a rigorous 120-point inspection, to ensure it's quality and safety. 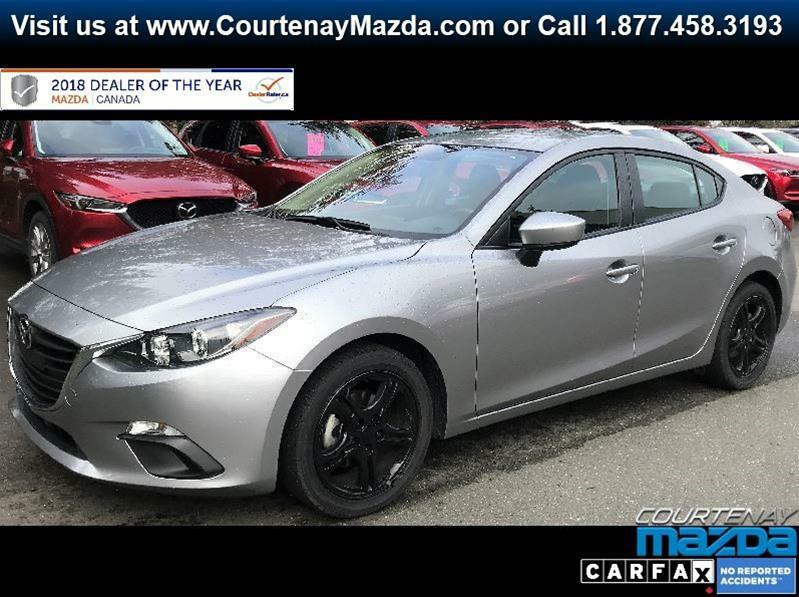 Vehicles are also backed by a satisfaction guarantee, allowing you up to 30 days to return it if you're not completely satisfied. 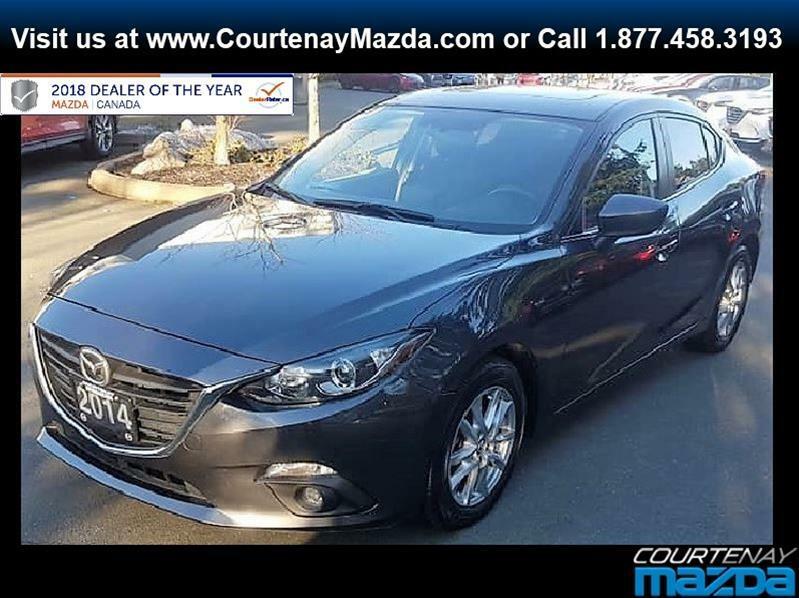 After you've selected the perfect Mazda vehicle, you can also arrange vehicle financing right on the spot. Don't worry if your credit history is not perfect, the team here can put together a financing solution that works for you, everyone is accepted here. 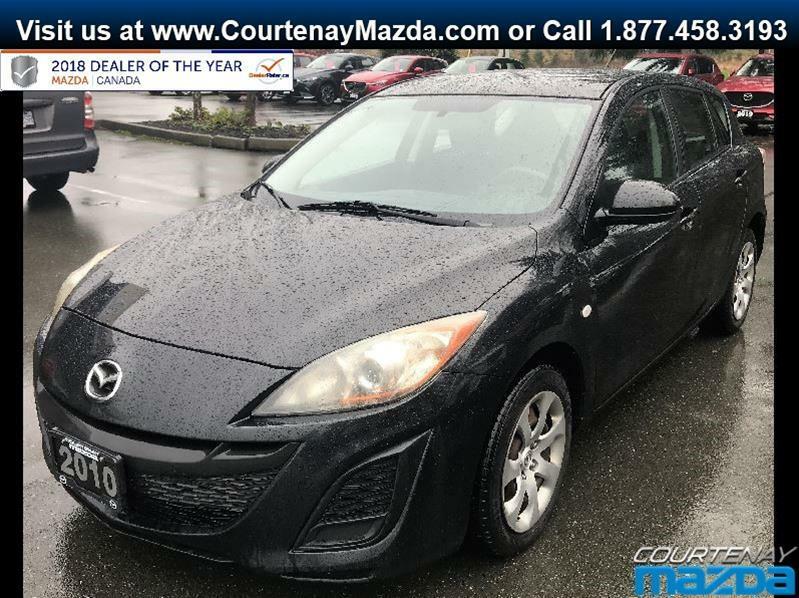 Let us help you with your purchase of a used Mazda car or SUV on Vancouver Island, at Vancouver Island Used Cars in Courtenay. 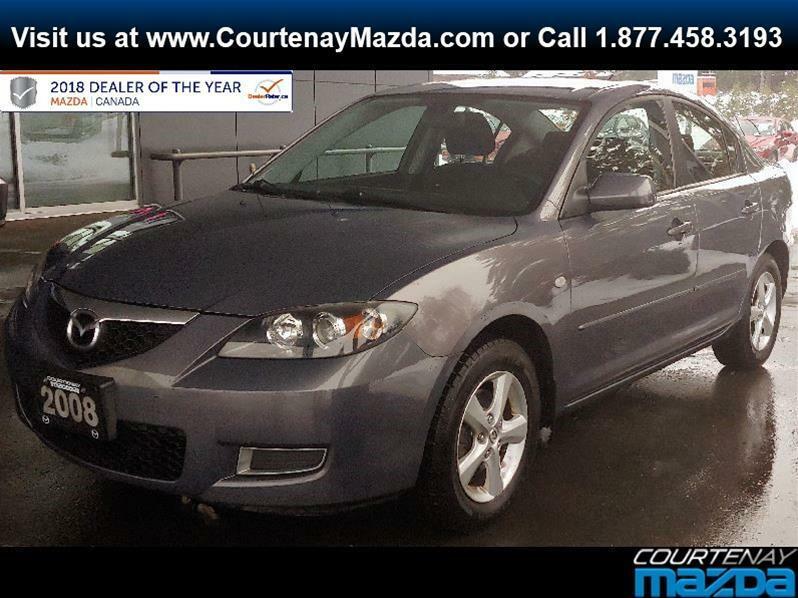 5 SPEED - SPOILER - SUNROOF - AIR CONDITIONING - AM/FM/CD - AND MORE! 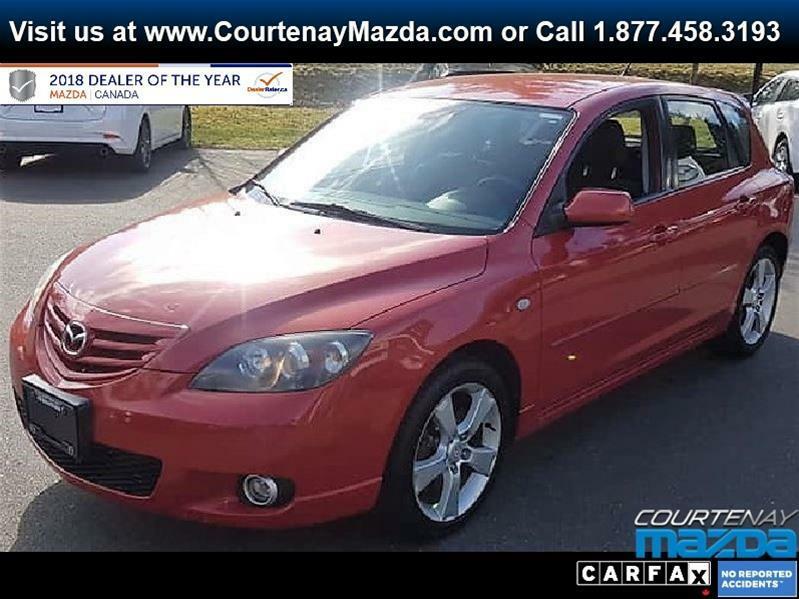 Bluetooth - Fuel Efficient - Air Conditioning - and More!